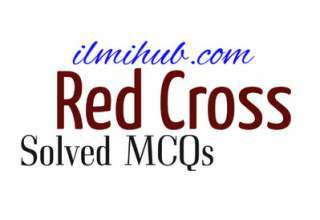 Here are Online Important MCQs on different topics to prepare for job test, entry test and college tests. 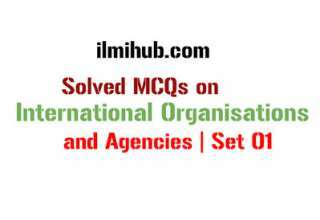 You can prepare these Online MCQs one by one. 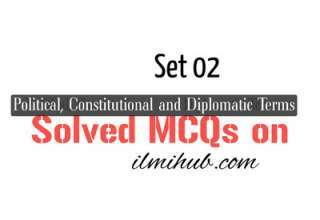 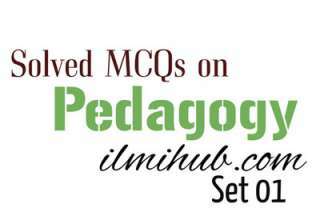 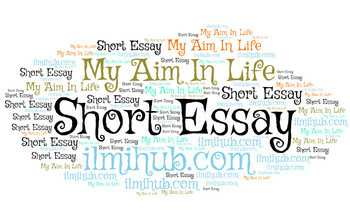 Each post has different quantity of MCQs but these are only for the preparation. 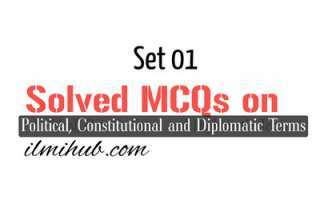 There are some General Knowledge MCQs about Pakistan and some International General Knowledge MCQs. 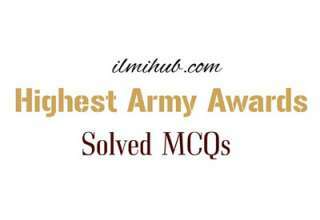 By visiting this category you can online Test General Knowledge questions solving skill which you have. 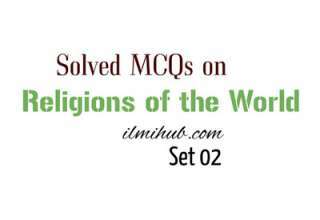 Mostly GK quiz and multiple choice questions are solved. 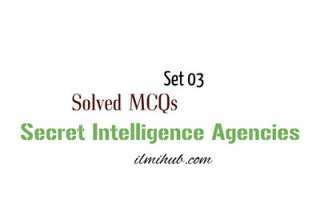 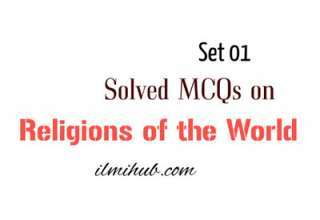 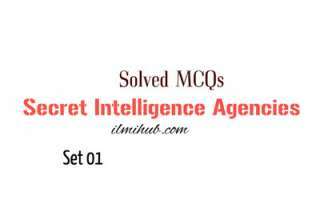 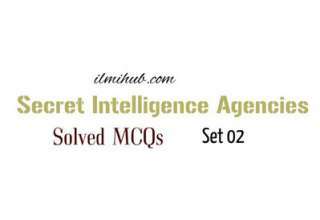 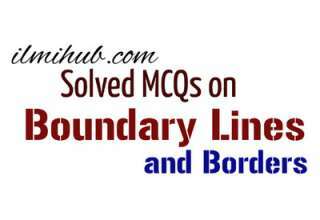 These solved MCQs are here in a very good style to get prepared by practicing new and old questions.